As trouble escalates in the world, we are all looking for a place of protection and safety. 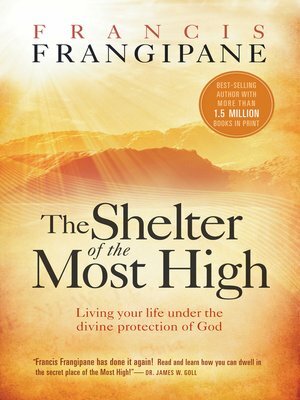 In "The Shelter of the Most High" (formerly "The Stronghold of God"), author Francis Frangipane gives trustworthy, Biblical evidence that in the midst of uncertainties and fears, you can find shelter in God and who He is. Once you've found this place, nothing you encounter can defeat you. Learn to find, and remain the stronghold of God.